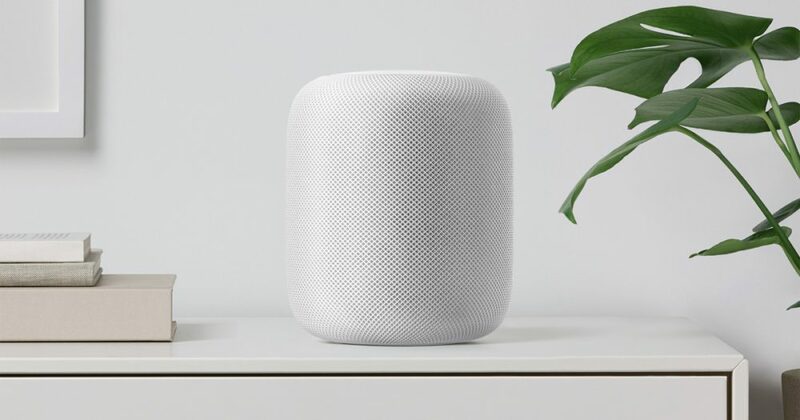 Apple’ first ever HomePod has not even hit the store shelved yet and reports of the second generation of Apple’s smart speaker are already out. A new report from Nikkei suggests that Apple is already working on a next-gen HomePod which might have some head-turning features. In particular, the second generation HomePod could have a camera and Apple’s Face ID technology, which only just made its way into the Apple lineup with the iPhone X. We see trends that engineers are designing smart speakers that will not only come with voice recognition but also incorporate features such as facial and image recognition. Such AI-related features are set to make people’s lives more convenient and to make the product easier to use. Apple has the means and ability to come out with a smart speaker with Face ID. After all, it is one of the biggest tech companies in the world. For someone who has never really been a trendsetter and pursued tried and tested technologies, introducing Face ID on a smart speaker could start a revolution in the smart speaker industry. Companies like Amazon and Google, who are the two big players in the smart speaker game might just have to do something radical if Apple does release a Face ID HomePod (FacePod?) in 2019. The question arises here is, what is the use of Face ID on a smart speaker? Face ID on a phone or a tablet makes sense since it is a form of authentication because you lock your device. When do you “lock” your smart speaker? 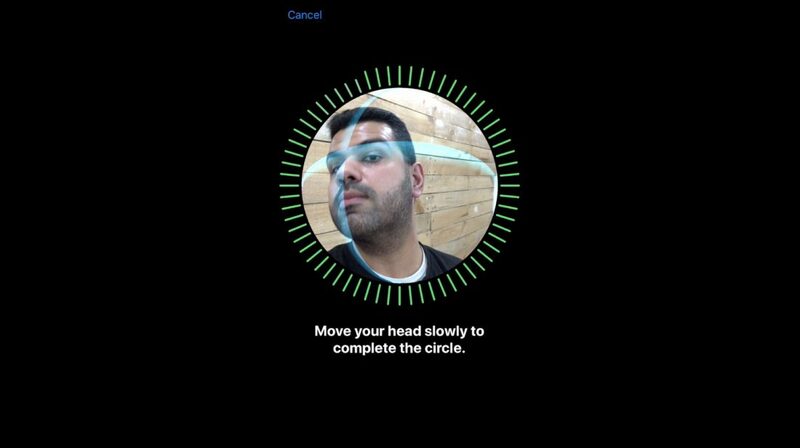 Face ID on a smart speaker could have other implications as well such as personalised response to the face it detects but, what if all members of the apartment are there? WHatever it may be, Apple may or may not launch a HomePod with Face ID in 2019 but, if it does, it will definitely turn some heads.